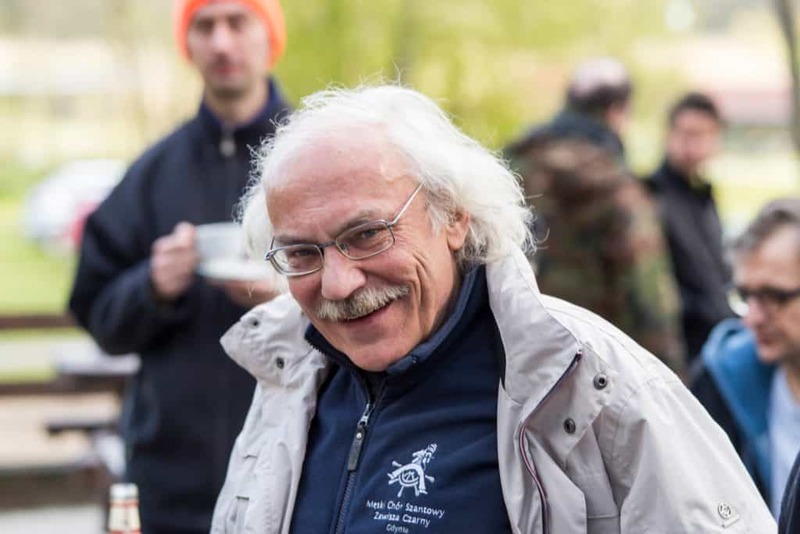 We have lost a dear member of our community, Staszek Wawrykiewicz. I got notice that our friend died in an accident the other day. My heart stopped for an instant when I read the news, it cannot be – one of the most friendly, open, heart-warming friends has passed. 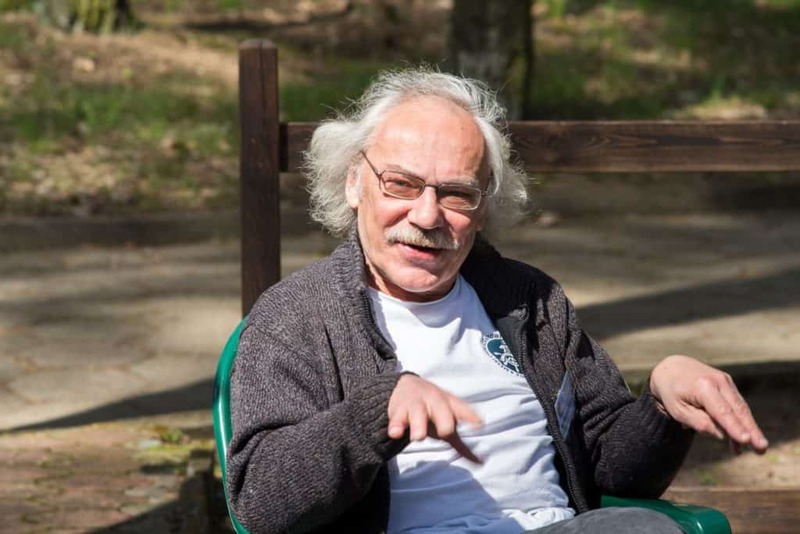 Staszek was an active member of the Polish TeX community, and an incredibly valuable TeX Live Team member. His insistence and perseverance have saved TeX Live from many disasters and bugs. 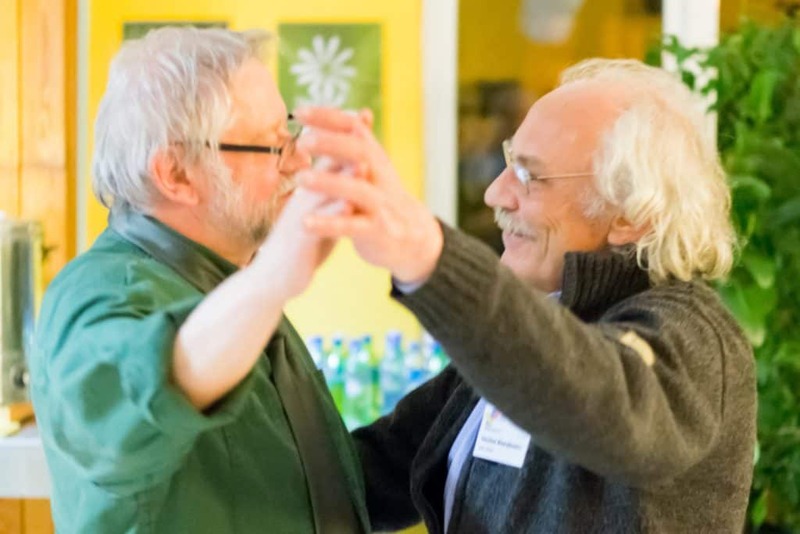 Although I have been in contact with Staszek over the TeX Live mailing lists since some years, I met him in person for the first time on my first ever BachoTeX, the EuroBachoTeX 2007. His friendliness, openness to all new things, his inquisitiveness, all took a great place in my heart. 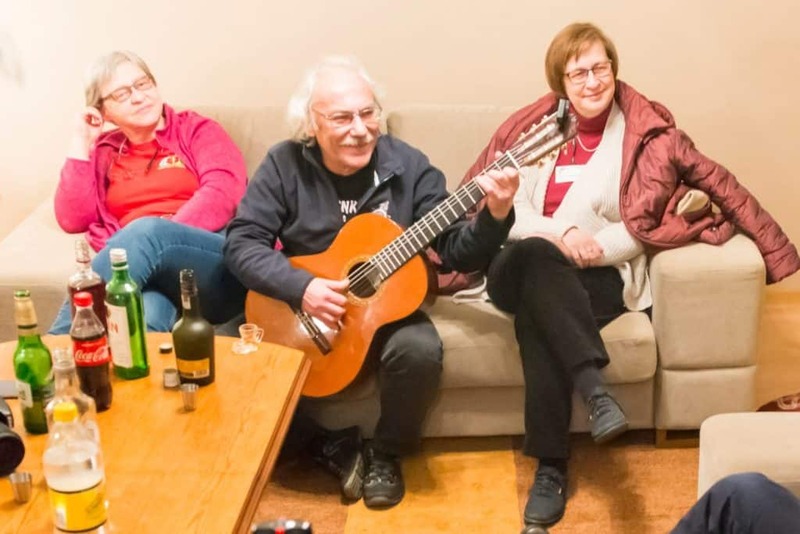 I dearly remember the evenings with Staszek and our Polish friends, in one of the Bachotek huts, around the bonfire place, him playing the guitar and singing traditional and not-so-traditional Polish music, inviting everyone to join and enjoy together. Rarely technical and social abilities have found such a nice combination as in Staszek. Despite his age he often felt like someone in his twens, always ready for a joke, always ready to party, always ready to have fun. It is this kind of attitude I would like to carry with me when I get older. Thanks for giving me a great example. 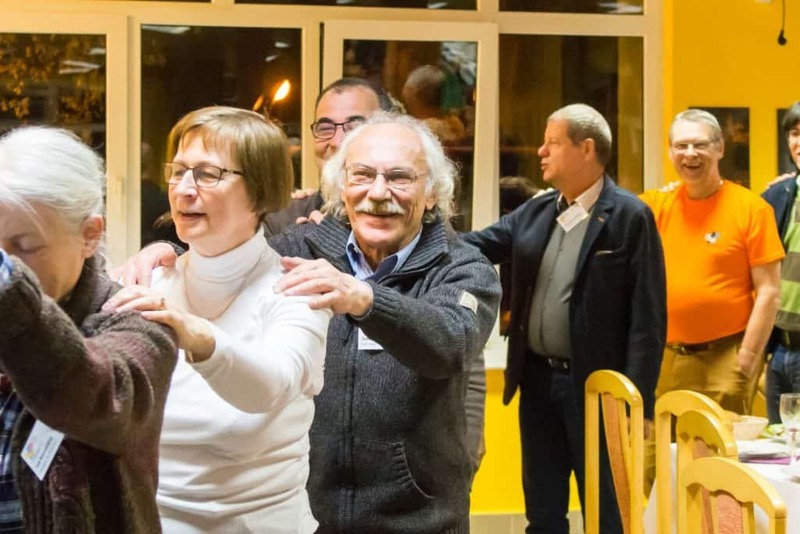 The few times I managed to come to BachoTeX from far Japan, Staszek was as usual welcoming – it is the feeling of close friends that even if you haven’t seen each other for long time, the moment you meet it feels like it was just yesterday. And wherever you go during a BachoTeX conference, his traces and funniness were always present. 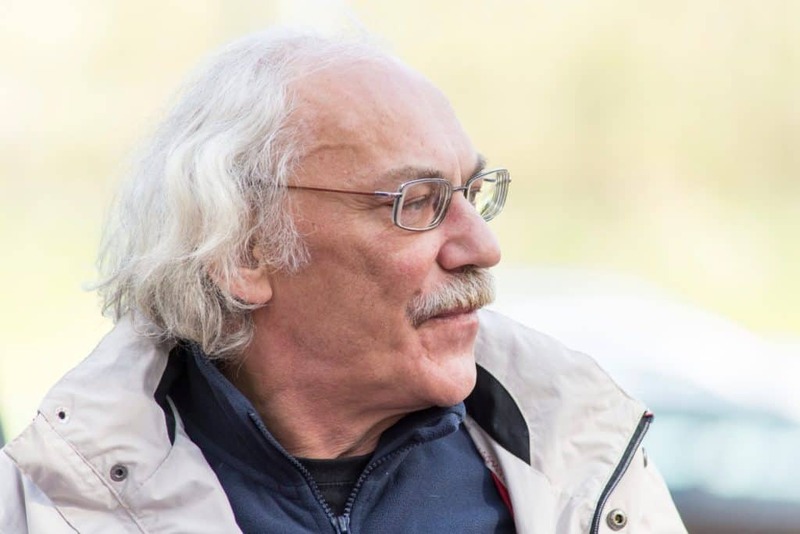 It is a very sad loss for all of those who knew Staszek. If I could I would like to board the plane just now and join the final service to a great man, a great friend. Staszek, we will miss you. BachoTeX will miss you, TeX Live will miss you, I will miss you badly. A good friend has passed away. May you rest in peace. Photo credit goes to various people attending BachoTeX conferences. Hello Norbert, this is a very heart-warming good-bye from you. I’ve been to the final service yesterday. There were hundreds people at the cemetery. A men choir, which Staszek was a member of, sung. It was very moving. I also spoke to Staszek’s daughter – Wisia. The official cause of death was – surprisingly – not an accident. He had a heart attack. Wisia allowed me to share this information with others, because there is a lot of disinformation about his cause of death. After the final service all his friends and family gathered in a big restaurant. There were photos, his music and – of course – guitars and singing. It was beautiful and moving, although no one really is able to believe, that he’s really gone. thanks for your message. I really would have liked to attend the funeral service, it was for sure a moving event. Concerning the cause of death: The heart attack was maybe (probably?) caused by the accident. But it is anyway irrelevant. I can’t tell exactly, but as far as I understood it was the other way around. Yes, it is not relevant anymore… Although, it seemed to be an important information to the close ones.